The Roaring Springs, Pa.-based fleet will use about 160 drivers to serve the facility. 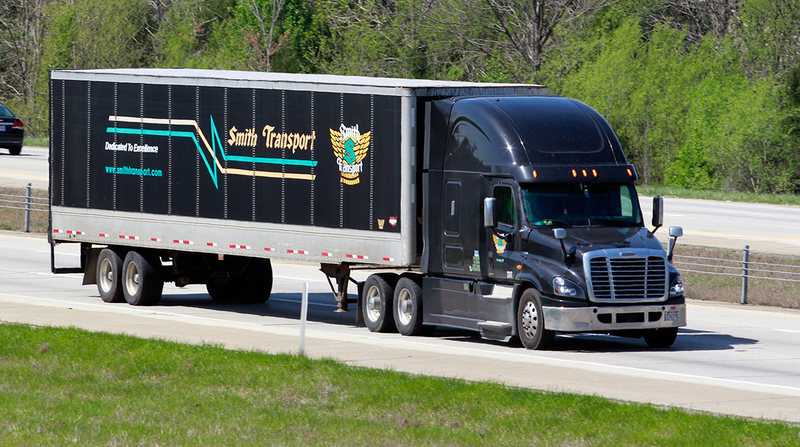 “Over the course of the next 60 to 90 days, we will be transitioning into this role as we integrate this business into our portfolio,” Smith Transport President Todd Smith said in a statement Oct. 1. “This was the ultimate team effort, but most importantly this victory belongs to our professional drivers. Drivers are our No. 1 customer,” he said. Smith Transport offers full-service logistics solutions, including warehousing space that approaches 2 million square feet, and operates 1,000 commercial vehicles, up from five Class 8 tractors when it was founded in 1982.